First up, the applicator for this mascara, do you see how tiny weeny the bristles are? I like to layer up my mascara, using this and a few others, such as Soap & Glory Thick & Fast Mascara. I absolutely love this as a base layer, it separates all my lashes, leaving no clumps, and the fibres in the product really help to add length. I then like to use it again as a final step to catch any lashes I've missed on the inner or outer corners. I never realised how much of a difference it made it get those last few mascara-d up! 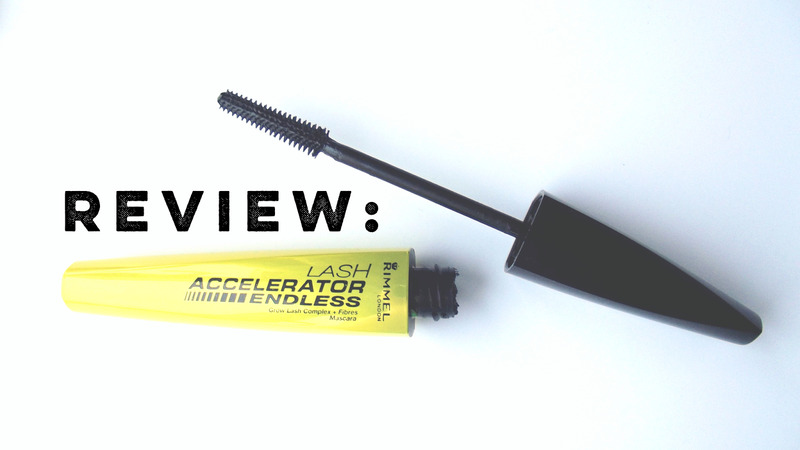 Although I've just told you how much I like to layer up different mascaras, I've also used this plenty of times on its own. A couple of coats and you're good to go. Like what I said above, I think the fact that the bristles are so small, they allow you to have that extra bit of precision when applying the product, so just the fact that you're coating all your lashes from inner to outer corner makes a huge impact in itself! 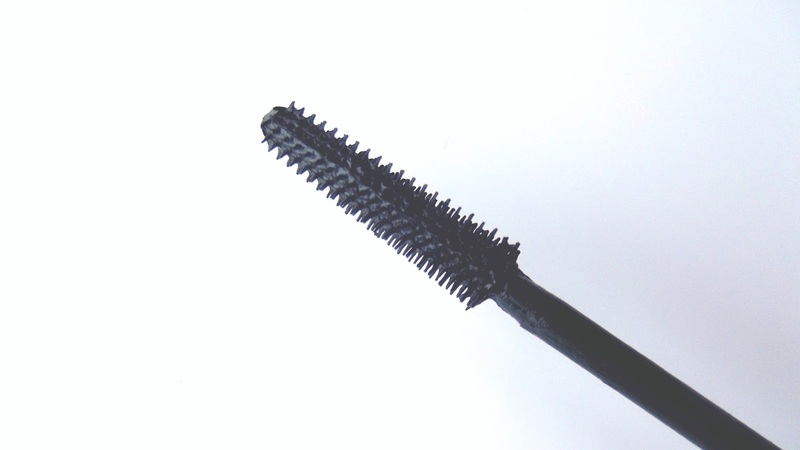 If only using this mascara, it gives a very natural finish to your look. My lashes never look clumsy when I use this, nor to they get that sort of, crispiness. It just looks like I have super long lashes that day. I know quite a few people like the more clumpy look, myself included, but for days when you want to be a bit more subtle, this comes in very handy. What's your favourite mascara for achieving a more natural look?